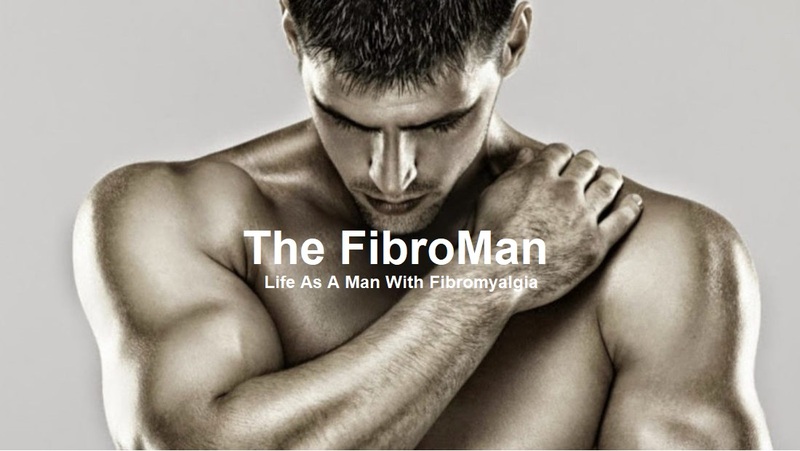 I hear an awful lot of news - usually posted on Facebook - about this treatment and that treatment working wonders for symptoms of fibromyalgia in certain sufferers. 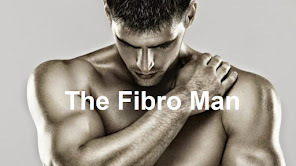 "New Herbal Remedy - Cures Fibromyalgia In Seconds"
"I Spent Two Weeks Drinking Nothing But The Stale Urine of South American Bats and It Stopped My Fibro In Its Tracks!" "My Cat Licked My Face to Cure My Fibromyalgia"
"Fibromyalgia Can Be Cured - By Sitting on Cowpats!" "for ONLY £99 + shipping"
I often wonder how much money people make out of the vulnerable and desperate. Not all of us are blessed with the wisdom to spot a scam when we see one. But I also (desperately) want to be pain free, to be able to work to my fullest capacity, full time instead of just three evenings a week, to live as normal a life as possible. And it's this very desperation that induces me to read some of the claims. Many are, as expected, utter twaddle but there are some that make me prick up my ears and investigate further - only to find they are, actually, utter twaddle! And there are those which seem to make perfect sense and that might actually work - if only I could afford them! 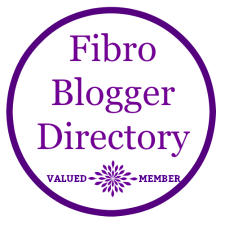 I am of the opinion now, having suffered with fibromyalgia for over fifteen years (possibly since childhood) that there is no cure. I am destined to never again feel comfortable walking or sitting for any length of time, never again enjoy a walk in the country or a stroll by the sea of any great distance without the inevitable 'payback' of heightened pain in the ensuing days. So, I'd like to know why it is that I can take such powerful opiates and anti-inflammatories - in curious combinations and at levels that might incapacitate, if not kill, a 'normal human being' yet feel no effect whatsoever on the level of pain I am in? I am desperate to end the pain and I'm almost desperate enough to invest in one, or more, of the fantastical solutions suggested above. Almost, but not quite! So, if you've invested in one of these 'miracle' cures let me know, but more importantly let me know if it worked.